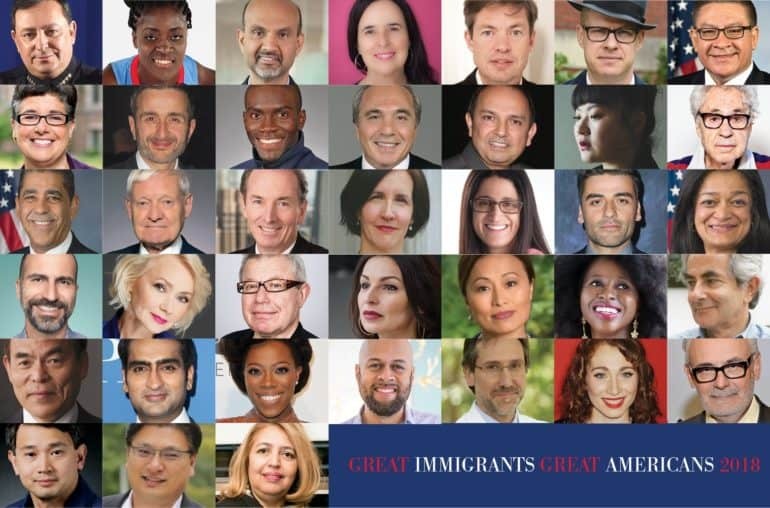 In addition, the Corporation commissioned a series of compelling photo profiles by acclaimed photojournalist Jennifer S. Altman featuring Great Immigrants past and present: police chief Acevedo, philosopher Kwame Anthony Appiah, media entrepreneur and author Arianna Huffington, conservationist and public servant Sally Jewell, actor John Leguizamo, and author Gary Shteyngart. Nearly nine million lawful permanent residents (LPRs) are currently eligible to naturalize and become U.S. citizens. 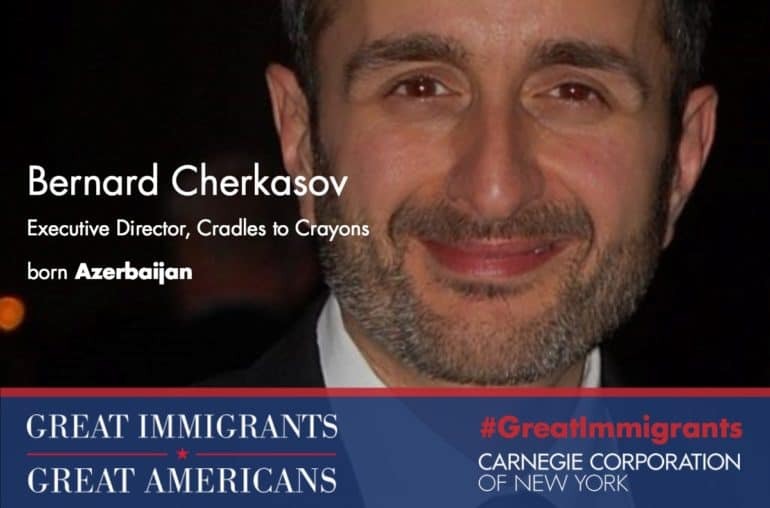 In keeping with the mission of our founder, Carnegie Corporation of New York is committed to the integration of LPRs with the goal of helping them become citizens who can participate fully in our democracy. Carnegie Corporation of New York was established by Andrew Carnegie in 1911 to promote the advancement and diffusion of knowledge and understanding. In keeping with this mandate, the Corporation’s agenda focuses on the issues that Andrew Carnegie considered of paramount importance: international peace, the advancement of education and knowledge, and a strong democracy.